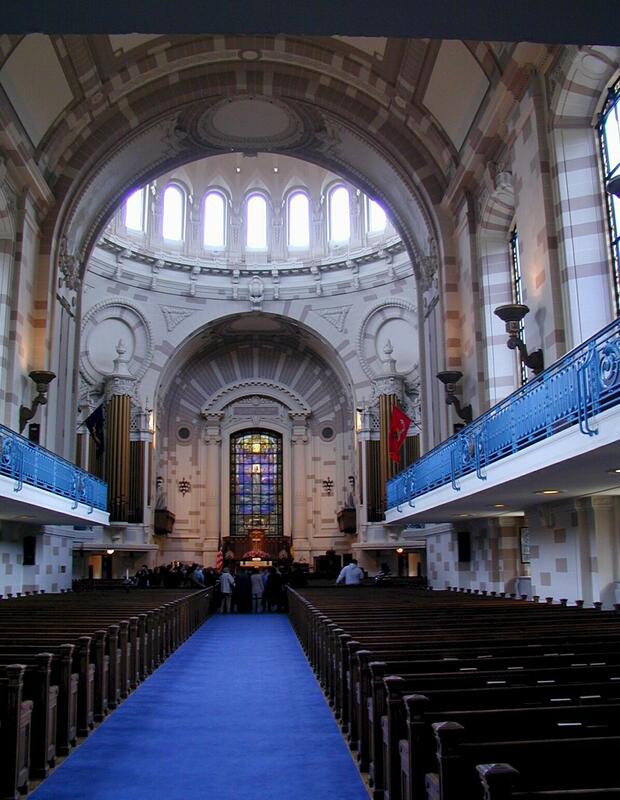 The Naval Academy at Annapolis, Maryland. John Paul Jones' tomb underneath the chapel. There is always an honor guard posted. 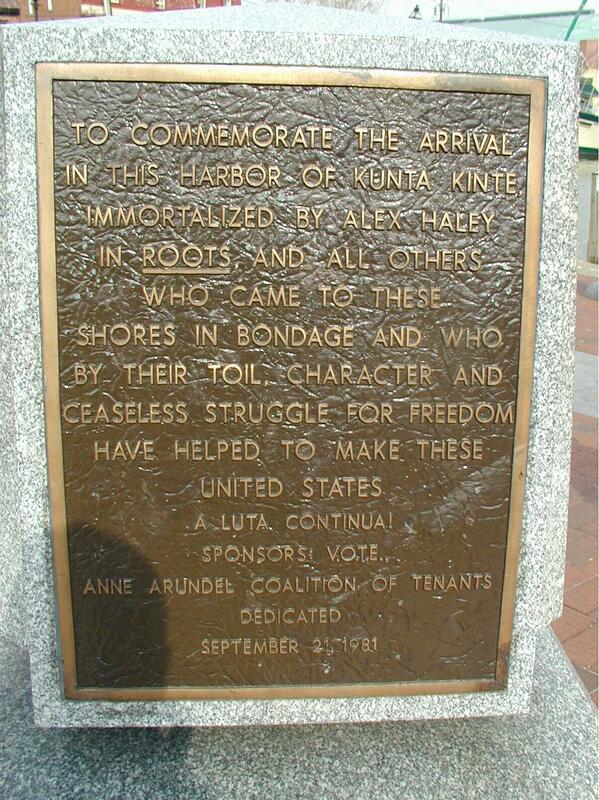 Kunta Kinte arrived in America as a slave here at the Annapolis harbor. The statue depicts author Arthur Hailey telling the story of his ancestor to children.